Businesses and consumers beware. 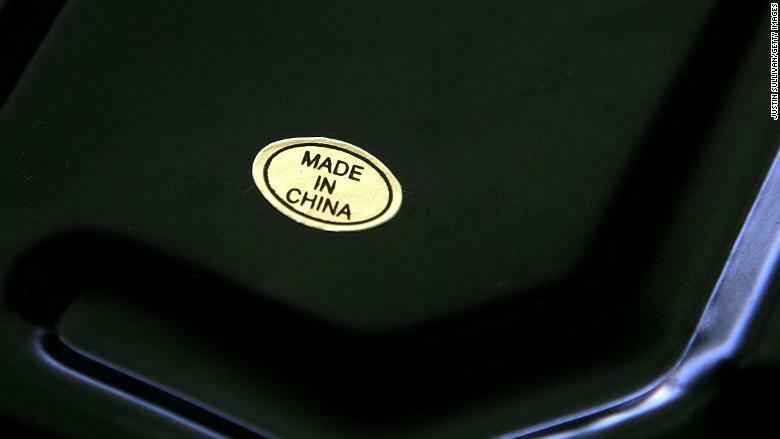 Washington put tariffs on $34 billion worth of Chinese goods on Friday, and Beijing immediately responded with penalties of an equal scale. 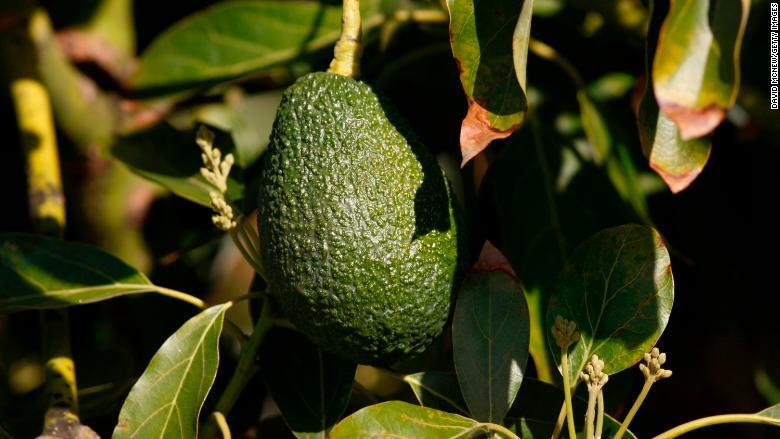 An avocado hangs from a tree at a farm in Pauma Valley, California. 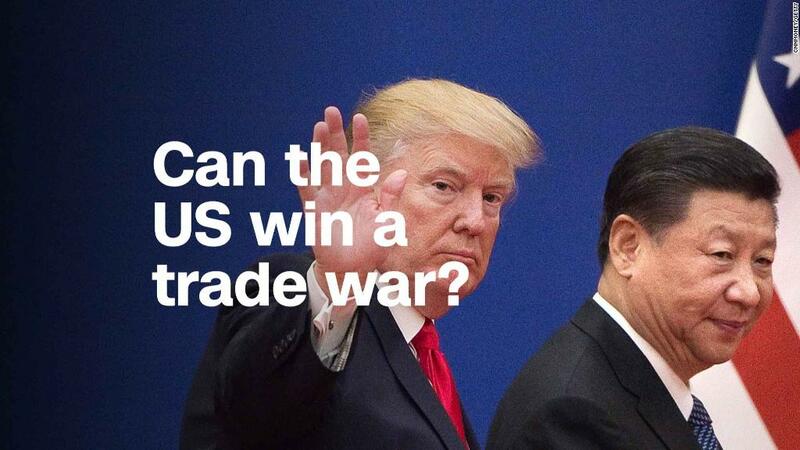 Related: Can the US win a trade war with China? 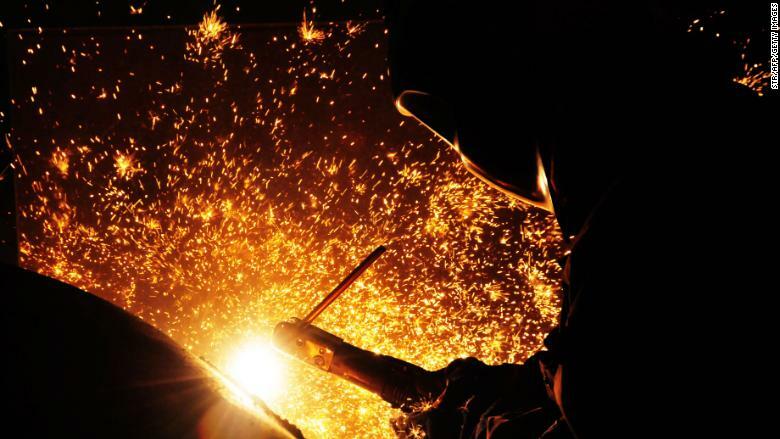 A worker welds steel at an offshore oil engineering company in Qingdao, China on Dec. 1, 2016.